The so-called "iPad Air 3" will eschew 3D Touch for primarily practical reasons, according to a note published early Tuesday by Kuo. He believes that the 3D Touch supply chain —currently thought to be below 30 percent utilization —would not be able to meet the demand. Kuo called 3D Touch "one of the most severe production bottlenecks in iPhone 6s supply chain." 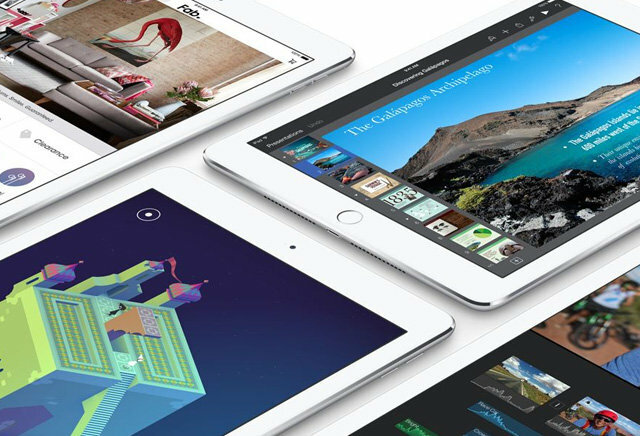 In any event, Apple still reportedly plans to refresh the 9.7-inch iPad line next spring. That introduction could come as early as March, Kuo wrote. There is no word on whether Apple would choose to provide an update on the Watch at the same time. On the iPhone front, Kuo predicts that the iPhone 7 will maintain the same technical architecture introduced in the iPhone 6s vis-a-vis 3D Touch. The company is expected to continue its traditional fall rollout schedule for the world's most popular smartphone, meaning a likely September debut.